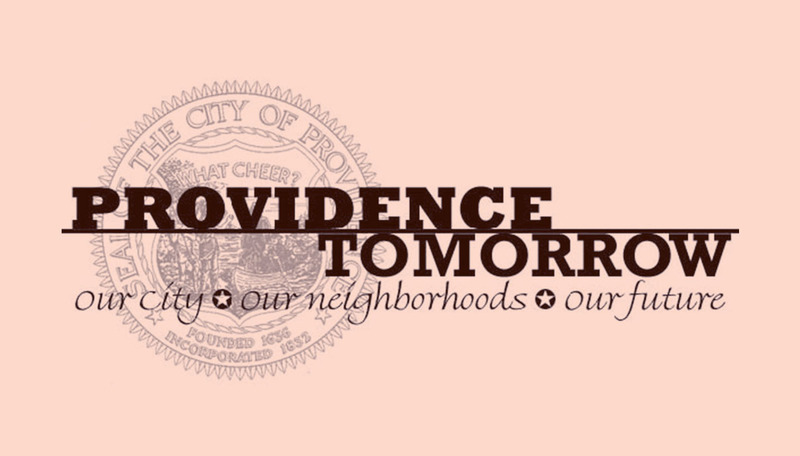 The Providence Planning Department has announced the first in a series of neighborhood charrettes that will be taking place around the city as part of the Providence Tomorrow planning process. The charrettes will be taking place at the Washington Park Community Center, 42 Jillson Street on the follow dates and times. Stop by to say hello and learn more about the neighborhood planning process! What is the future of your neighborhood? Come spend a few hours telling us what you want the future of your neighborhoods to be. Give us your vision! Come in the morning or the afternoon, the sessions are the same! Childcare will be provided for children between the ages of 3 and 10. Tell Mayor Cicilline and your councilmen your ideas about your neighborhoods! Check out what’s been done so far. Let us know if we’re on the right track! Wrap up party and plan presentation! Come see what we’ve accomplished! Bring the family for food, entertainment, and fun! Thank you for helping us to spread the word. 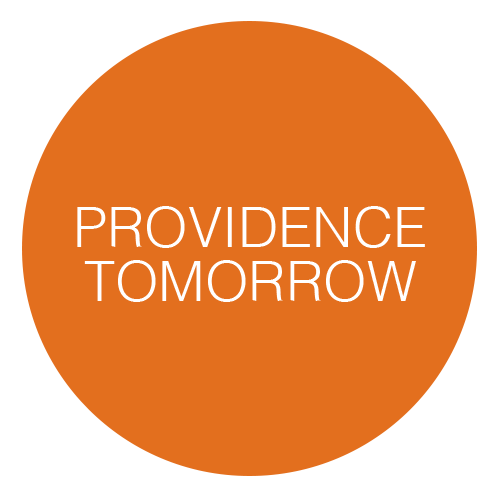 We look forward to seeing you and the members of your community at our Charrette. If you have any questions about the comprehensive plan or the planning process, please contact Linda Painter, Deputy Director of Planning at 351-4300 ext. 515 or email.